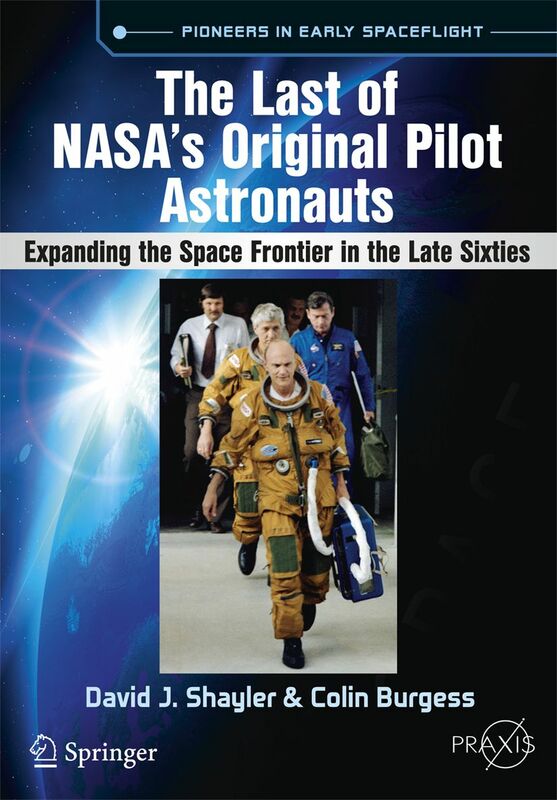 Offers a detailed and informative account of the final NASA pilot selections of the 1960's, who bridged the years from Apollo to Shuttle and beyond. 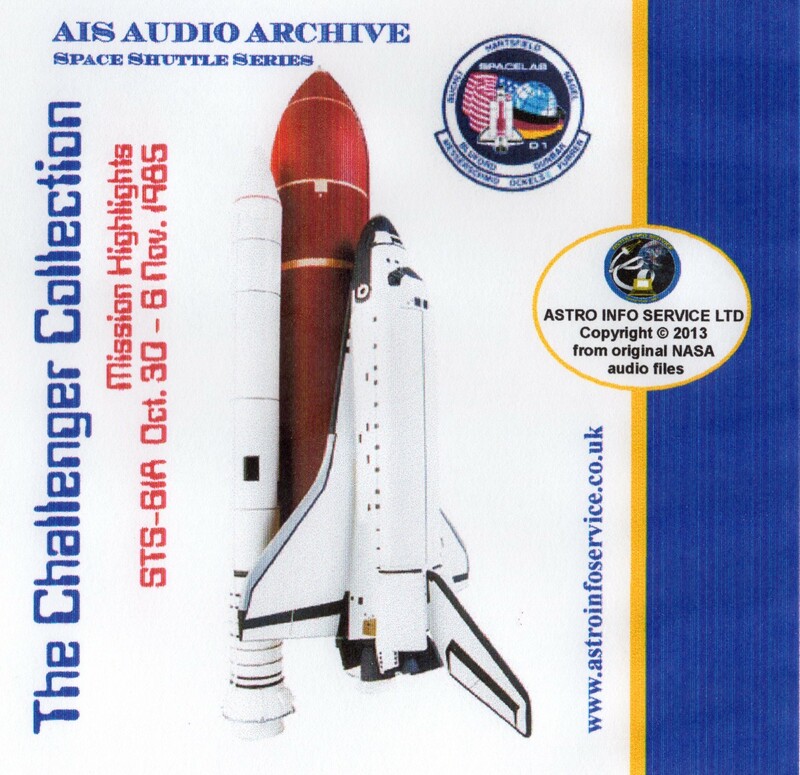 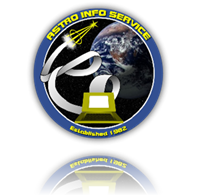 Places the early years and career achievements of astronauts in the context of a changing U.S. Space program. 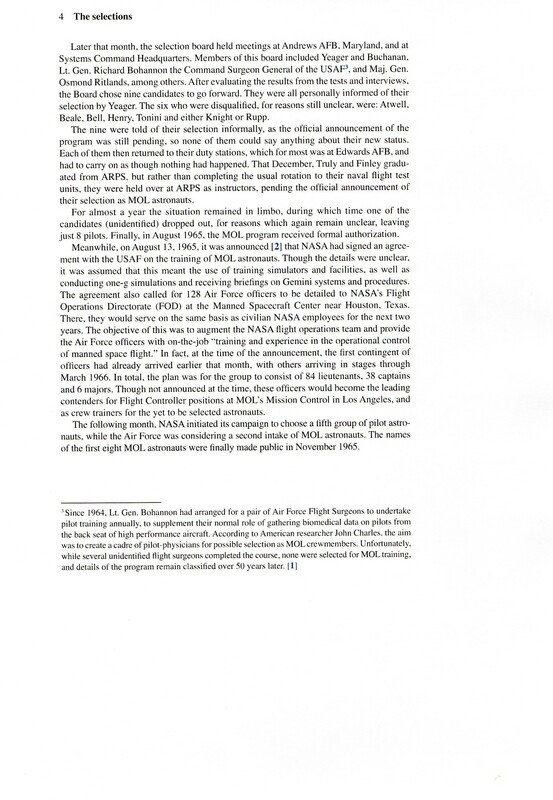 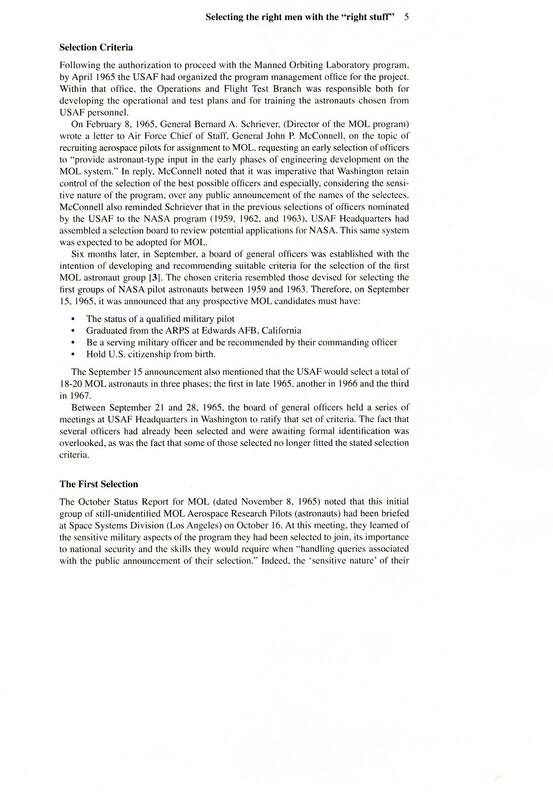 Contributes to the general understanding of the little-known Air Force's MOL/Gemini classified project, which was cancelled before flying a single mission. 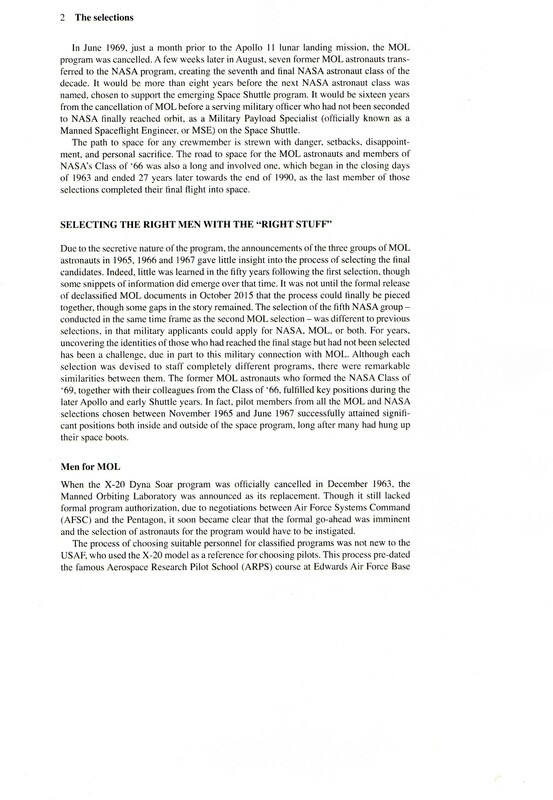 Resulting from the author's deep research into these two pre-Shuttle astronaut groups, many intriguing and untold stories behind the selection process and revealed in the book. 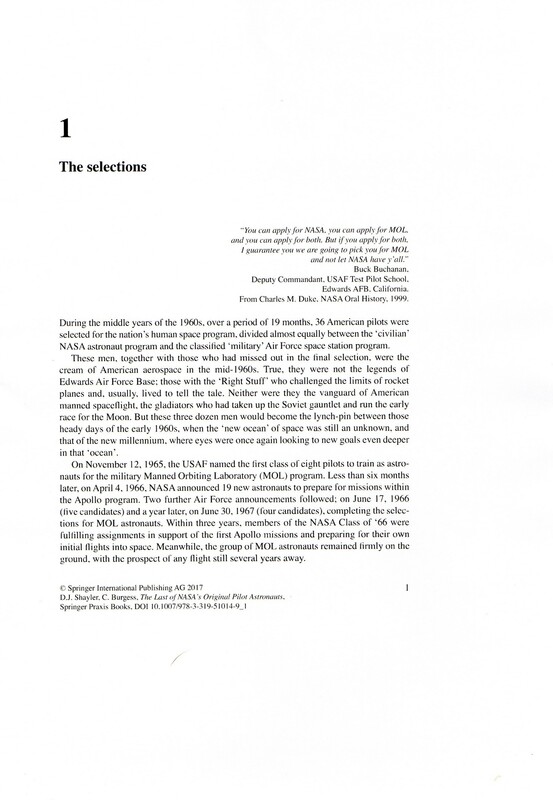 The often extraordinary backgrounds and personal ambitions of these skilled pilots, chosen to continue NASA's exploration and knowledge of the space frontier are also examined. 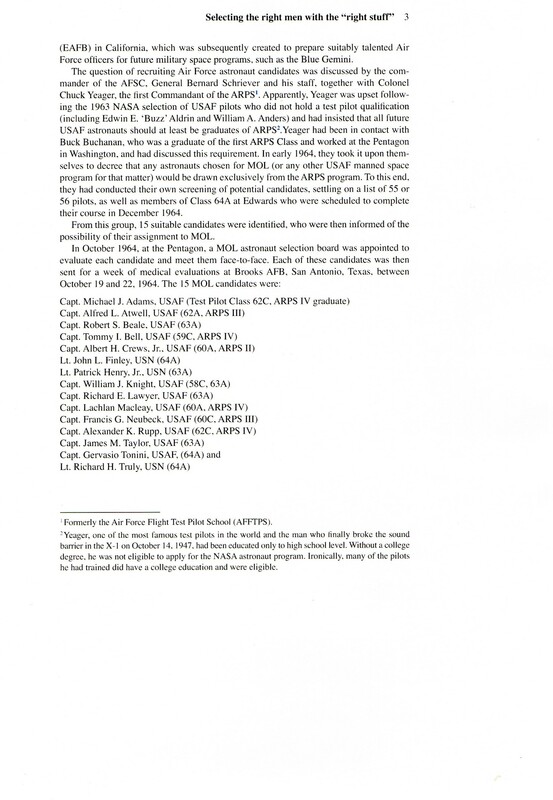 In April 1966 NASA selected 19 pilot astronauts whose training was specifically targeted to the Apollo lunar landing missions and the Earth-orbit in Skylab space station. 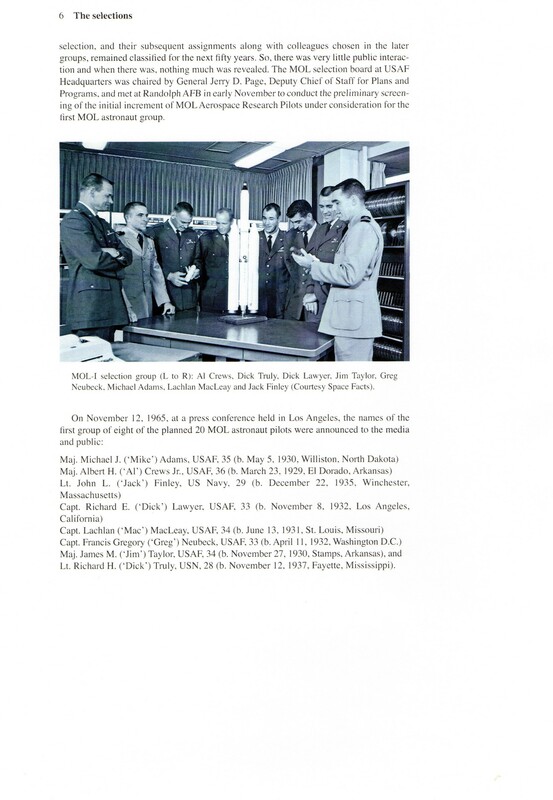 Three years later, following the sudden cancellation of the USAF's highly classified Manned Orbiting Laboratory (MOL) project, seven military astronauts were also co-opted into NASA's space program. 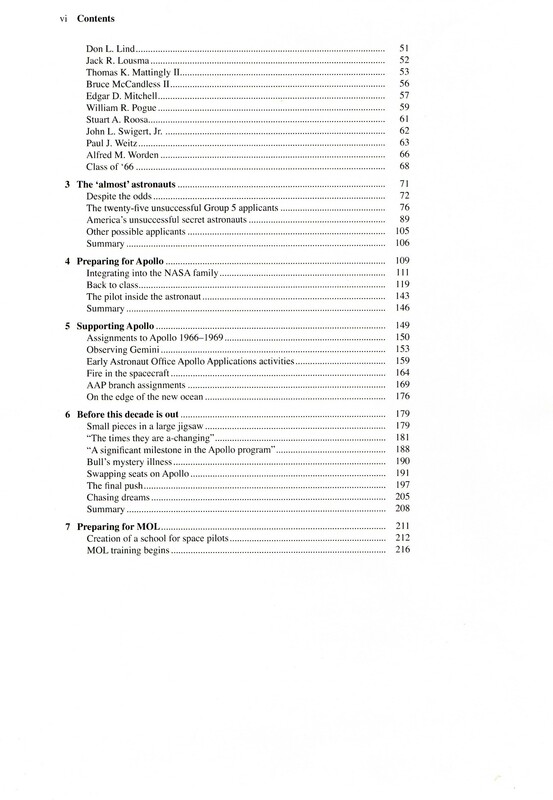 This book represents the final chapter by the authors in the story of American astronaut selections prior to the era of the Space Shuttle. 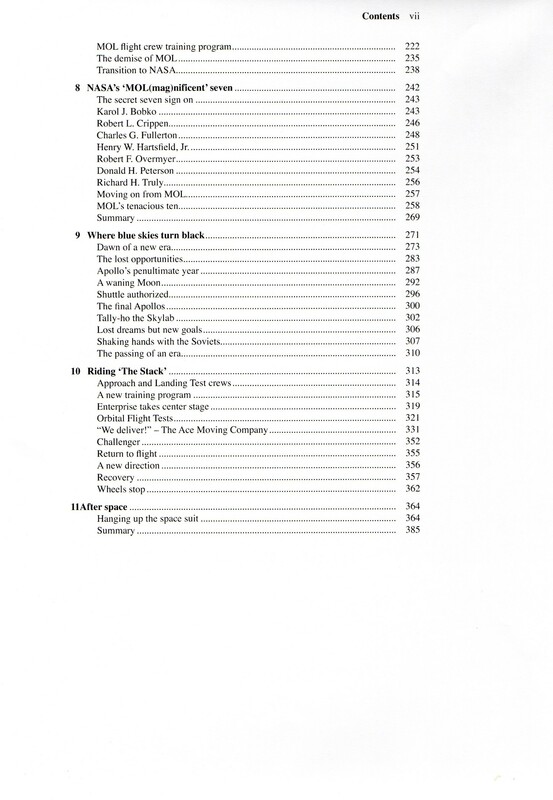 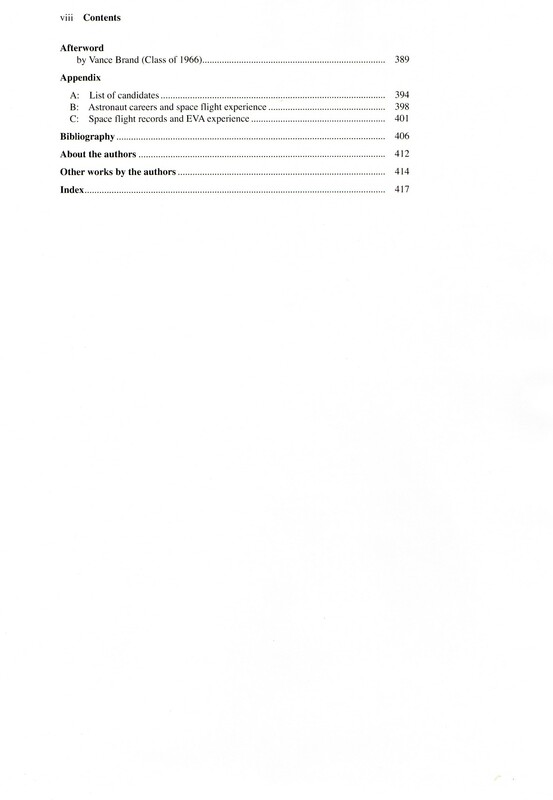 Through personal interviews and original NASA documentation, readers will also gain a true insight into a remarkable age of space travel as it unfolded in the late 1960's and the men who flew those historic missions.